With our expertise in this domain, we are able to offer a wide assortment of Scrotal Suspensory Bandage. These bandages are developed at our vendors manufacturing unit using high quality cotton material in accordance with international quality standards. 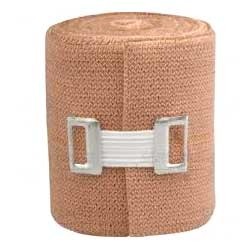 All the bandages offered by us are widely used in various hospitals, clinics and nursing homes. Further, our entire range is thoroughly tested on the basis of well defined quality parameters so that only sterilized by gamma irradiation material is developed at clients location within the committed time-period. 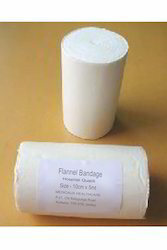 we have been indulged in manufacturing, supplying and exporting an unmatched and broad spectrum of Flannel Bandage. In order to cater to the varied needs of our patrons, we provide these laundry bags in various sizes and specifications. Highly light weight, these bags are appreciated for their high tear strength and fine quality. Undertaking every effort to offer outstanding customer services, we manufacture and supply an exclusive range of Orthopedic Bandage. Apt for plastering purposes by orthopedics, these bandages has been manufactured using high quality raw ingredients obtained solely from well­established suppliers. Due to enormous acceptance of these bandages countrywide, we try harder to provide this supreme range of walls to our customers at extremely nominal prices. With our in-depth knowledge of this domain, we are actively engaged in providing a supreme quality range of First Aid Bandage. 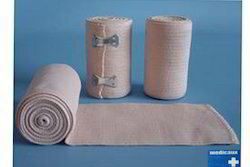 Crepe Bandage generally applied to provide warmth, insulation and support in a variety of medical health situations. It can be used to treat sprains and strains, to help correct fractures and other bone problems in orthopedics. Size available in 5 cm., 10 cm., & 15 cm. We bring forth, impeccable Rubber Elastic Bandage to our clients. These products are precisely manufactured by making use of high-grade basic material in complete adherence with the clients requirements and defined parameters of the industry. 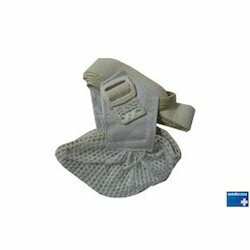 Furthermore, keeping in mind divergent demands of the clients, we offer these bandages in different sizes and designs. 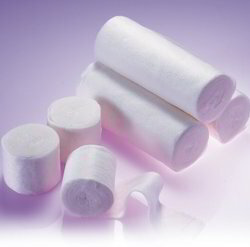 We put forward the best-in-class Cotton Elastic Crepe Bandage for our valued clients. These bandages are being manufactured by making use of high-grade cotton fabric under hygienic conditions at our vendors base. Cotton bandages are used for postoperative care of variegated sports injuries, soft tissue injuries and painful swelling of joints. These are a stretchable bandage used to create localized pressure and are commonly used to reduce muscle sprains. 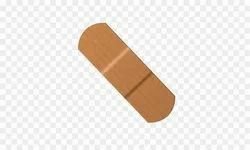 Furthermore, to cater to the diversified demands of the clients we offer this bandages in different sizes and specifications. 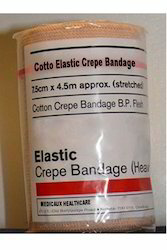 Looking for Medical Bandage ?